Learn in 5 steps how to register, manage your profile and upload your cartoons. 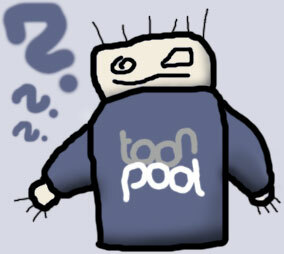 Read the frequently asked questions to expand your toonpool.com knowledge. Don't hesitate to write to the toonpool.com team for further questions.